Global Gourmet Catering is known for specializing in highly customized, large-scale catering, high-end weddings and receptions, intimate fine dining experiences, and for providing the highest caliber concession food and beverage services in our local market. 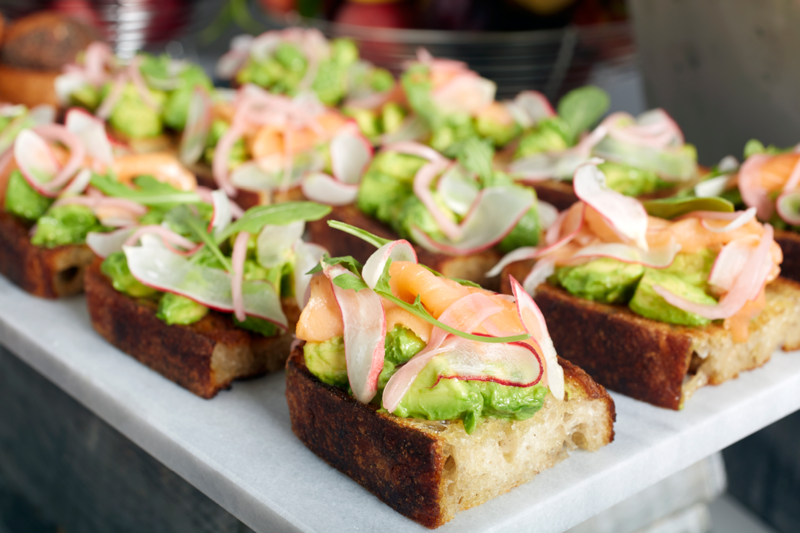 Our In-House Services division was created in 2009 to provide the same elevated levels of service, food and beverage options we bring to our catering clients to a variety of cafés, bars, clubs, concert venues and other locations throughout the Bay Area. We are honored to be the exclusive in-house food and beverage services provider for The San Francisco War Memorial & Performing Arts Center, The Hearst Greek Theater in Berkeley (2009-2018), The Masonic, The Fillmore and The Mountain Winery in Saratoga. We have also been the caterer for VIP food services at the Outside Lands Music and Arts Festival since 2008. 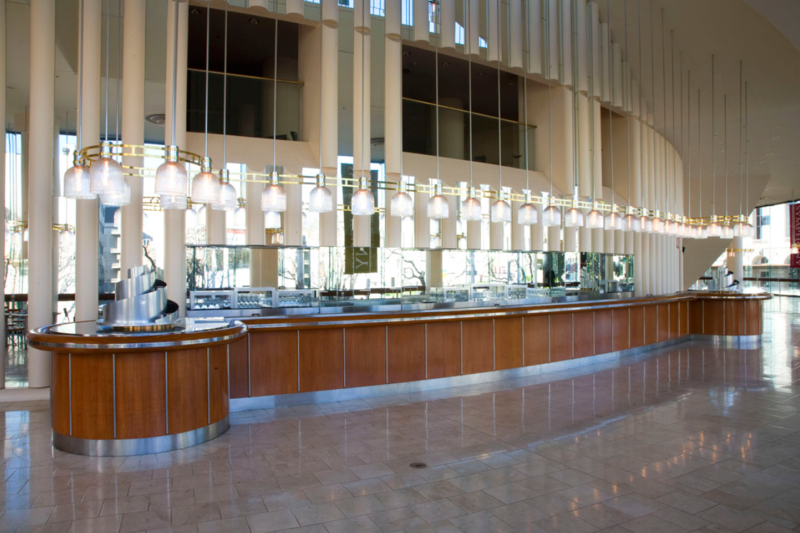 Choose from a variety of café, bar and restaurant dining options offered by Global Gourmet Catering at the War Memorial Opera House before the performance and during intermission. Davies Symphony Hall intermission bars offer a delicious variety of wine, beer, cocktails, snacks, and gourmet salads and sandwiches. 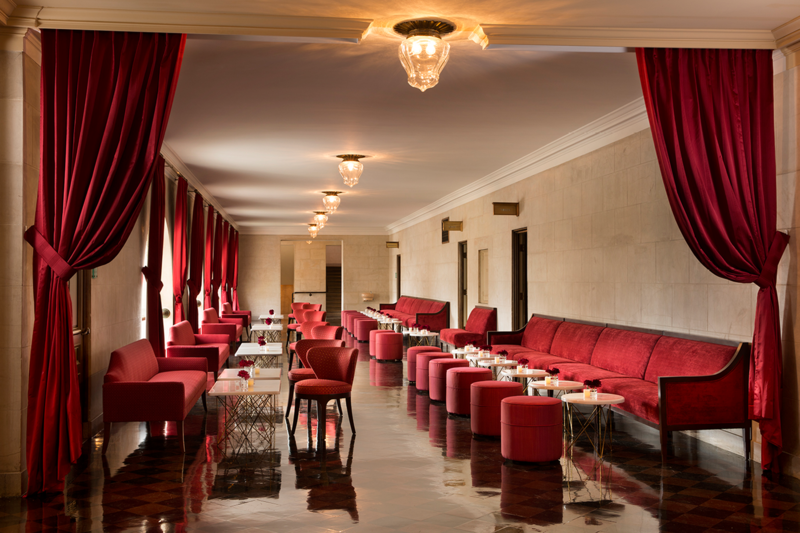 Relax in the Loge Lounge or revel in the energy and dramatic vista of the Orchestra Lobby. Conveniently located in the lobby of the War Memorial Veterans Building, the newly renovated Café Valor (formerly known as C+M) is now open. Join us for a snack. Not just a historic auditorium and concert venue, the Masonic is also a flexible, multi-tiered event space for meetings, conferences, receptions and events, located in one of San Francisco’s premier neighborhoods. 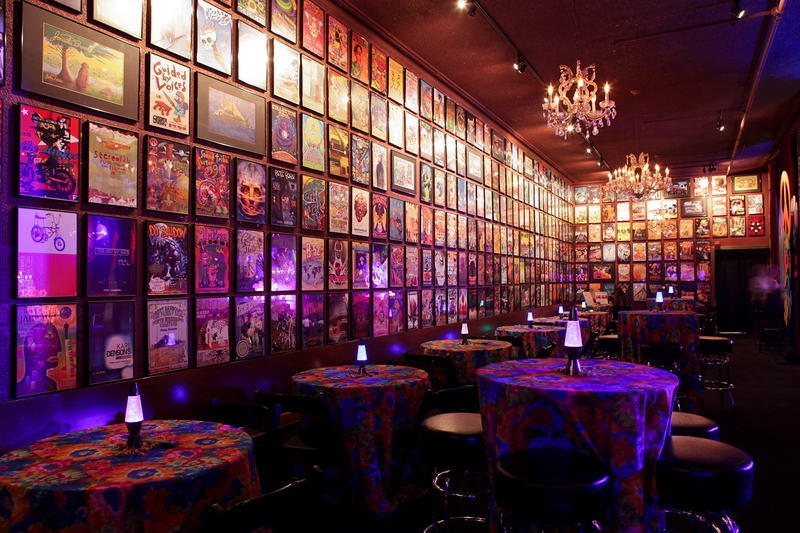 Between its history personifying the San Francisco music scene, and the color and energy of the legendary building's extraordinary decor, The Fillmore is an amazing place for a corporate event, private concert, wedding, reception or business meeting. 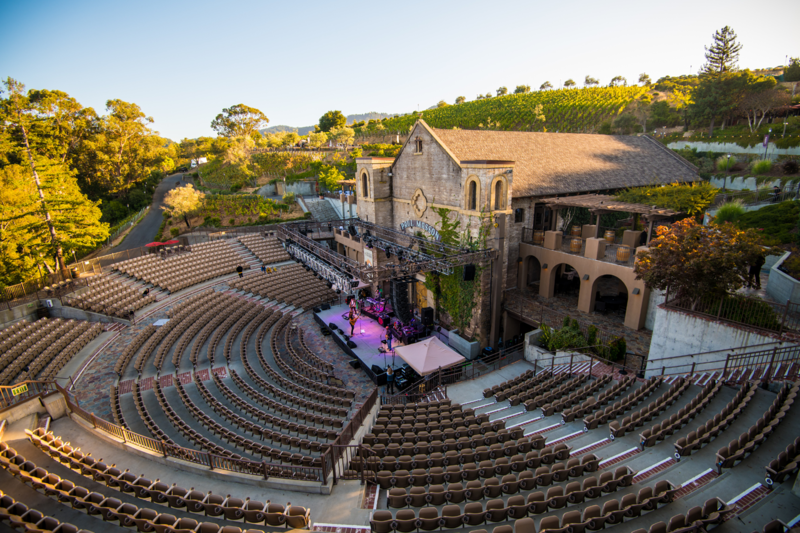 The Mountain Winery is not only an intimate concert venue nestled in the hills of Saratoga, but it's also an idyllic setting for a wide variety of corporate meetings and events, private parties, holiday parties and unforgettable weddings. 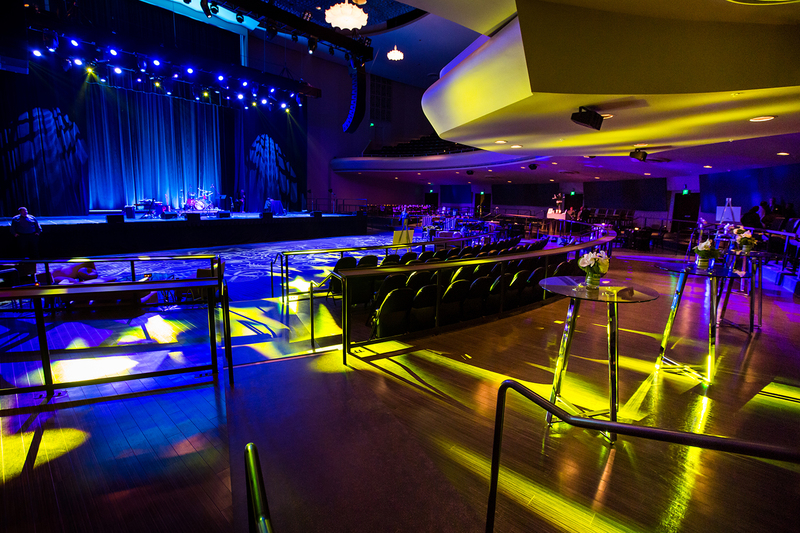 We are honored to be the exclusive in-house food and beverage services provider for The San Francisco War Memorial & Performing Arts Center, The Hearst Greek Theater in Berkeley, The Masonic and The Fillmore. We have also been the caterer for VIP food services at the Outside Lands Music and Arts Festival since 2008. Global Gourmet Catering works with our trusted vendor partners throughout the Bay Area in all of our preferred In-House Services venues to achieve our never wavering goal of providing the best possible event experiences for our clients and their patrons. We source local, fresh, seasonal, origanic ingredients featuring sustainably farmed produce, meats, seafood and wines in our menus. Our day-to-day food and beverage production involves consistently working side-by-side with local farmers, specialty food purveyors, California wine makers, local specialty breweries, regional and national large-scale event planners, production companies, and entertainment service providers, among others, to ensure consistent quality standards across the board. As the exclusive Caterer for our venue partners, we can also provide our In-House food and beverage services for a variety of private and corporate events at these locations as unique special event resources. 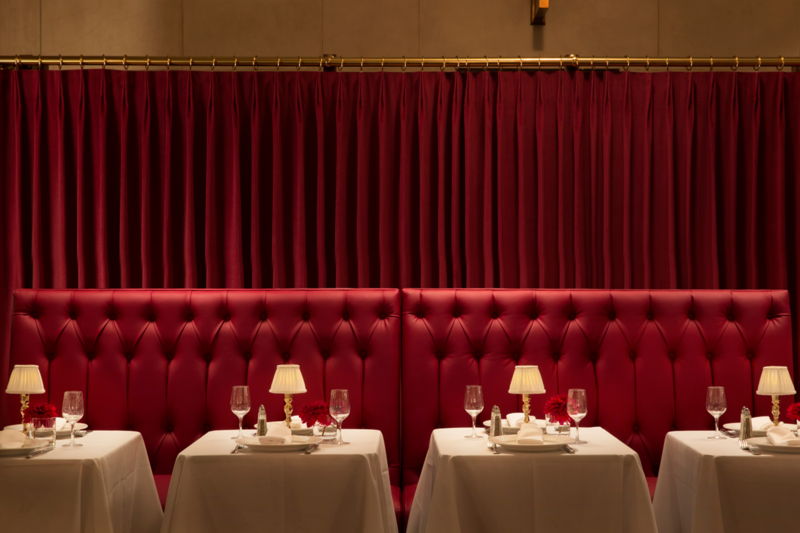 Please call 415.252.1933 for more information or email Michael Horsley if you would like to book any of these venues for a private event.